New microfiber technology can absorb quickly and effortlessly dirt/grime that cakes on the bowling ball. Great for keeping your bowling ball in hard-working condition. 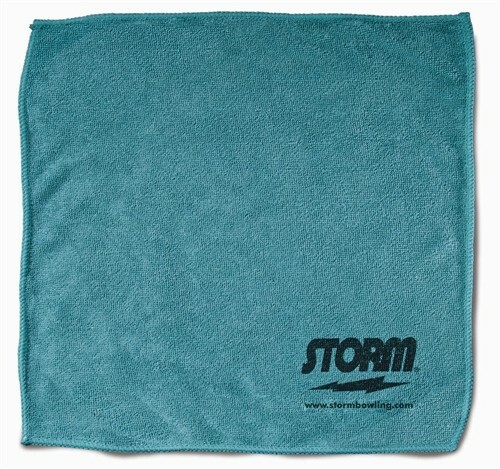 Due to the time it takes to produce the Storm Teal Microfiber Towel ball it will ship in immediately. We cannot ship this ball outside the United States.